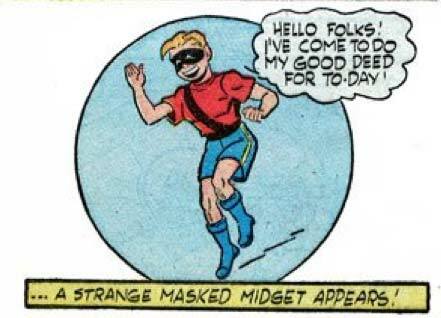 A masked midget? I wonder if he does bachelorette parties? Masked Midget used Good Deed! The Masked Midget? Of, course! Now it all makes sense.